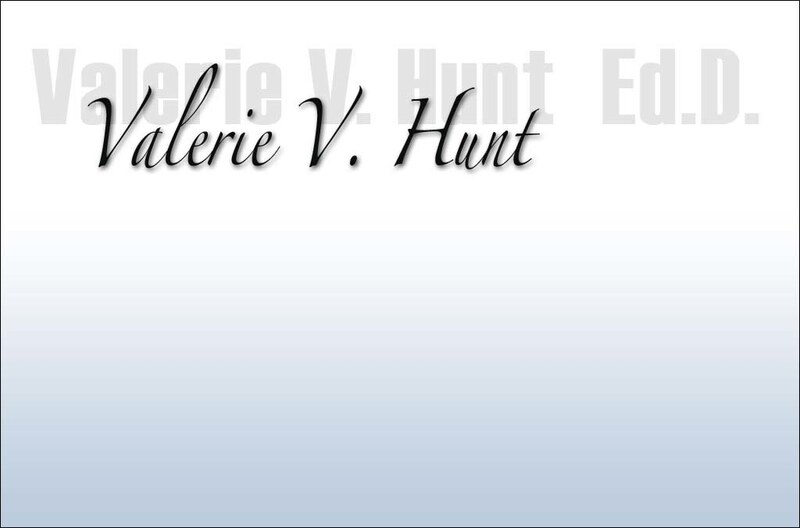 Welcome to ValerieVHunt.com. The online home of research scientist, author, lecturer and Professor Emeritus of Physiological Science at UCLA—Dr. Valerie V. Hunt. 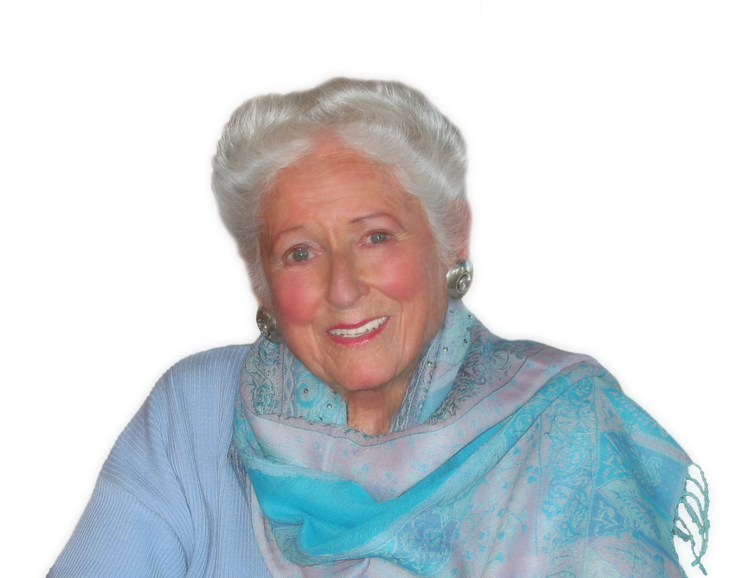 Best known for her pioneering research in the field of bioenergy, Dr. Hunt’s visionary approach coupled with a rigorous adherence to the highest scientific standards has won her international acclaim in the fields of physiology, medicine and bioengineering. Her groundbreaking research has led to the first truly scientific understanding of the relationship between energy field disturbances, disease and emotional pathologies. Sale - Purchase any 3 Ebooks , receive Dr. Hunt’s final Ebook for free - “Ultimate Model of Human Life”. Sales Cart will not reflect BONUS. It will automatically be sent to you.